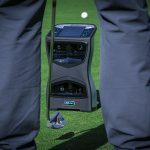 You will be transferred to our The one to one on-course lessons enhance your understanding of your swing, taking you to the next level. 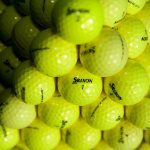 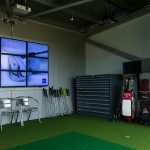 These lesson can help translate the skills learnt on the driving range to the course. 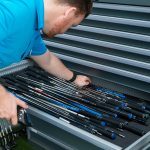 Learn how to make the correct club selection, improve your scores & lower your handicap. 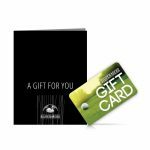 With so much to offer at Silvermere why not treat someone special to one of our new gift cards which can be spent across the Complex. 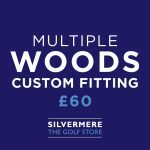 Custom Fitting for multiple woods: Every golfer is unique, so ensuring that you have the correct equipment to match your swing is essential for you to maximise the enjoyment and performance from your golf equipment. 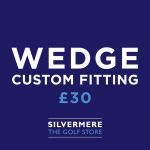 Custom Fitting for Wedges: Every golfer is unique, so ensuring that you have the correct equipment to match your swing is essential for you to maximise the enjoyment and performance from your golf equipment. 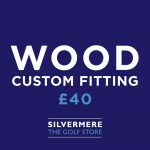 Custom Fitting for Woods: Every golfer is unique, so ensuring that you have the correct equipment to match your swing is essential for you to maximise the enjoyment and performance from your golf equipment. 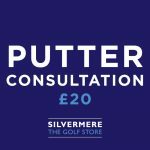 Putters Consultation: We have a huge range of demo products, as well as many custom options to create the perfect putter bespoke to your putting stroke. 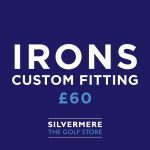 Custom Fitting for Irons: Every golfer is unique, so ensuring that you have the correct equipment to match your swing is essential for you to maximise the enjoyment and performance from your golf equipment. 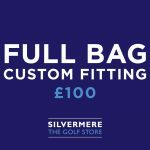 Custom Fitting Full Bag: Every golfer is unique, so ensuring that you have the correct equipment to match your swing is essential for you to maximise the enjoyment and performance from your golf equipment.